Has summer started in your house yet? Even if school isn’t out for your family yet, I’m betting you can feel it quickly approaching. Whether it’s within your own kids who are counting down the days to the last day of school or watching friends’ kids hold up those ‘last day of school’ signs in pictures on Facebook, summer is in the air. And while I personally love the feeling of freedom that summer brings for our kids, we can’t ignore the fact that kids still thrive on some form of structure. I’m not saying you need to continue to plot and plan out your summer days minute by minute, but if something is important to you, it needs to be thought out ahead of time in order to be achieved. 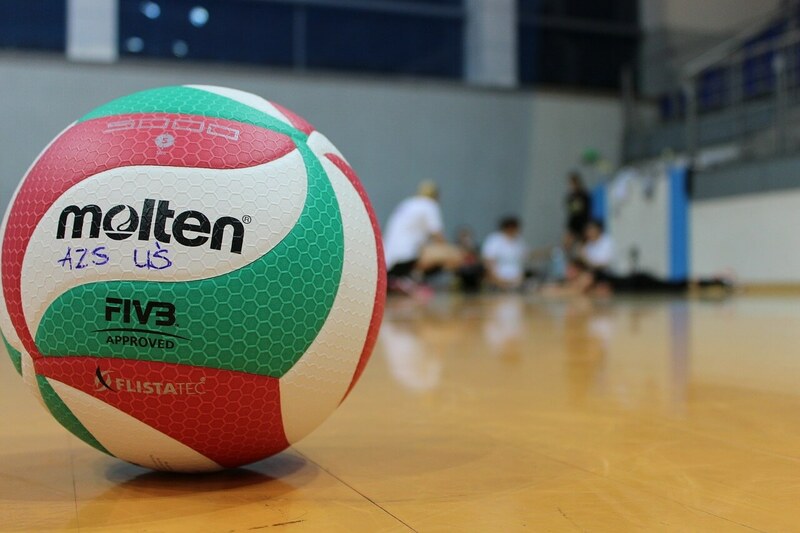 For example, my daughter wants to make the 8th-grade volleyball team and final tryouts will be at the end of July. To help her achieve this goal, we’ve enrolled her in a volleyball camp that will practice twice per week for the next nine weeks. While it won’t consume her summer, it will provide the consistent practice and instruction she needs to steadily improve. Likewise, the same principles hold true for our spiritual growth…and the spiritual growth of our children. Summer may be time off from school, but it’s not time off from our values. 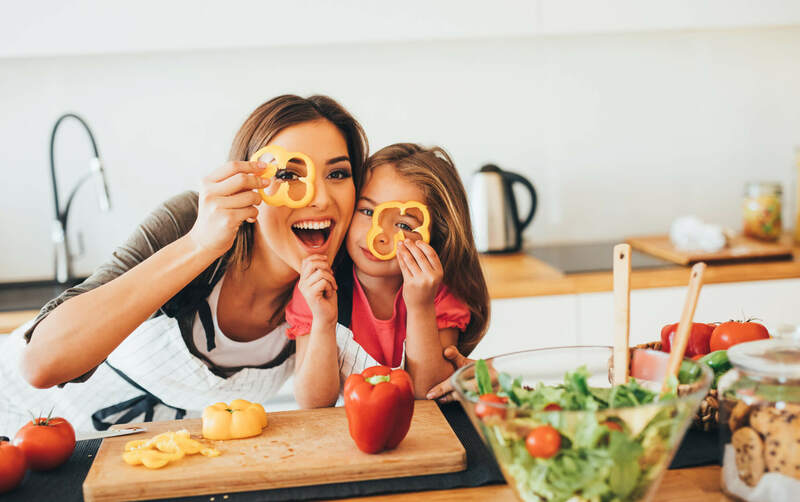 If your family holds healthy eating as a value, you wouldn’t throw all your nutrition away for the two months of summer, would you? Sure, you might eat a little more ice cream or indulge at a summer picnic, but you still maintain your healthy habits. Or perhaps you understand the value of sleep for your children’s brain development. Just because it’s summer doesn’t mean they have free reign to go to bed and wake up whenever they want. Can they stay up late to watch summer movies in the park? Of course. 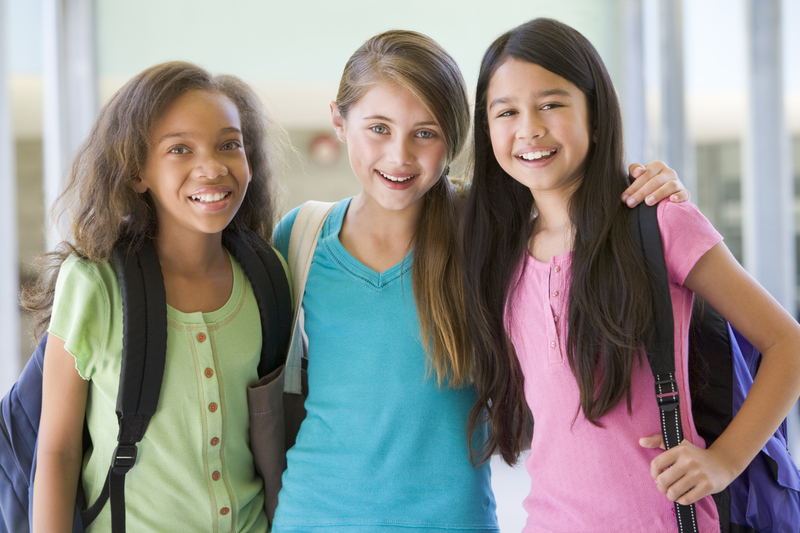 Will they stay up later than normal during summer sleepovers with friends or cousins? You bet. But after the fun, you gently guide them back on track. The same holds true with their spiritual growth. 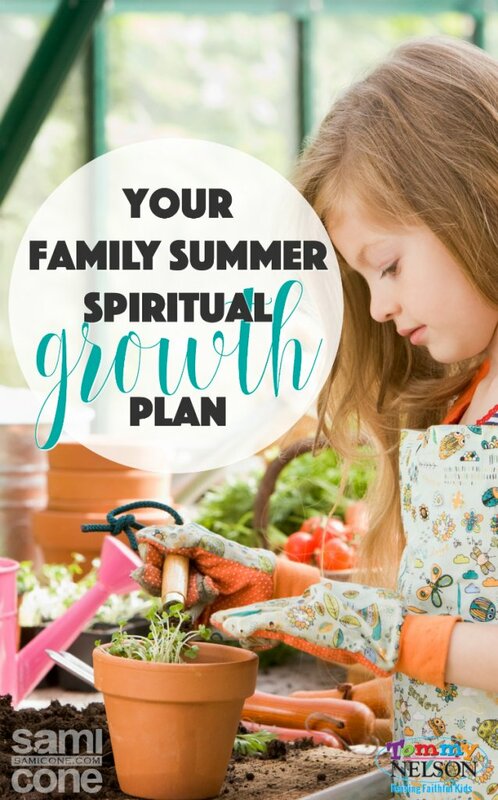 Depending on your kids’ ages, this may look differently, but the truth remains that you need a summer spiritual growth plan. It may not look the same as it does during the school year, but there needs to be a plan nonetheless. My suggestion? Start a summer spiritual growth plan on June 1 for 40 days. If your kids aren’t out of school by June 1, you can start later, but I would still hold true to the 40 days. 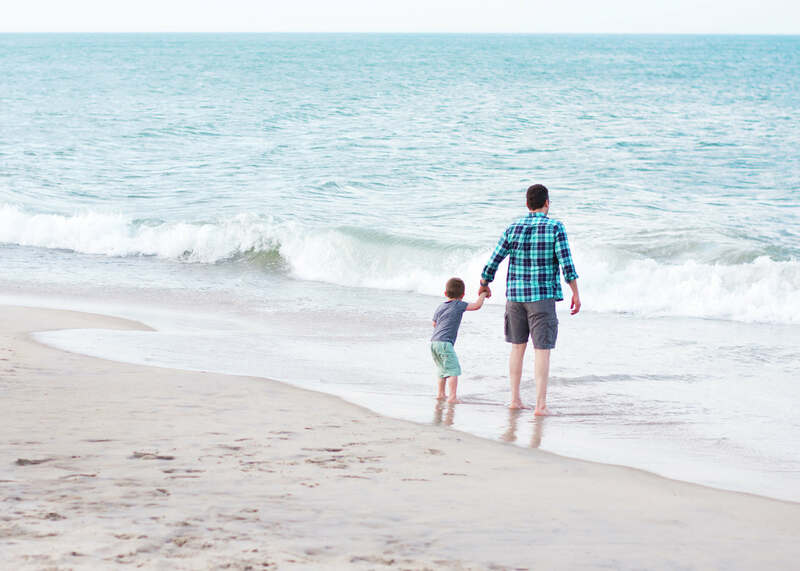 And while your summer is likely longer than just 40 days, it is a timeline fraught with significance in the Christian faith and gives your kids a tangible ‘countdown’ of sorts. So what will this 40-day spiritual growth plan consist of? I learned a long time ago from my spiritual mentor to call upon the various names of God based on what circumstance I found myself in. 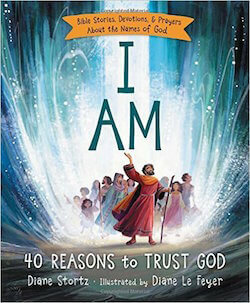 Today, we don’t always learn about His names in church, so I particularly like the devotional, I Am: 40 Reasons to Trust God. God’s names tell us who He is, what He is like, and what He does. This beautiful book covers 40 of the Bible’s many names and descriptive titles for God, Jesus, and the Holy Spirit. I would even suggest getting a wipe board in your kitchen to write the name on each day so you can discuss it at meals and meditate on it morning and night. 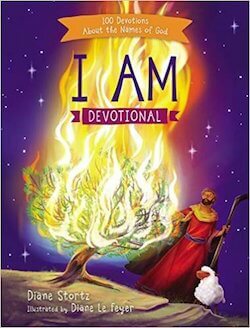 You can also check out the brand new I Am Devotional, including 100 devos about the names of God. 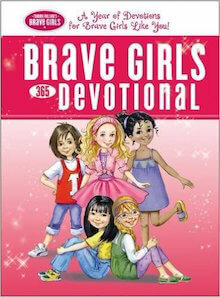 There are actually multiple 90-day devotionals in the Brave Girls series, including “Faithful Friends”, “Beautiful You” & “Better Than Perfect” plus a 365 day devo as well! 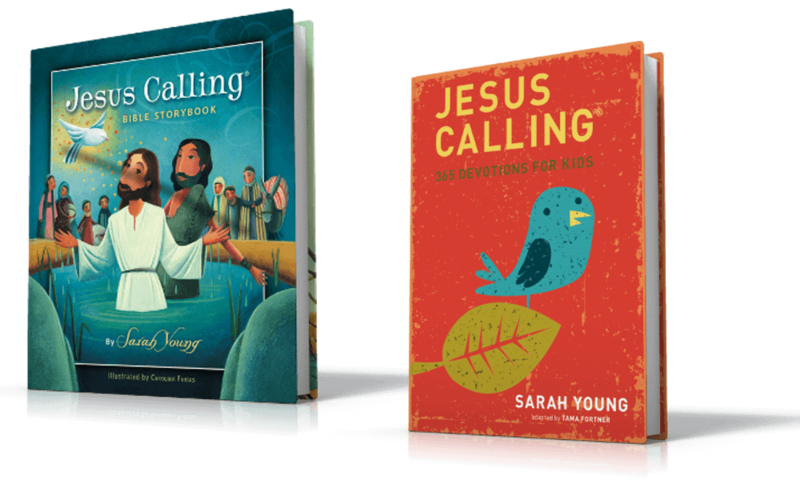 If you are the parent of a tween girl, particularly in the later elementary years, these books are invaluable. 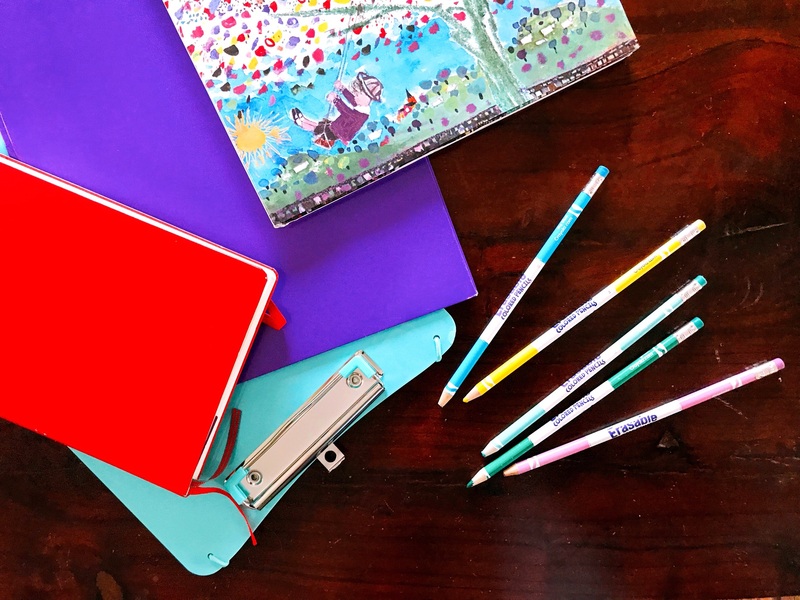 The daily lessons (and corresponding activities) remind girls how beautiful and uniquely they were created, even in the midst of life’s messes. Plan to memorize a short Psalm over the summer, committing to memorize one verse each week until the entire chapter is completely memorized before returning to school. Go through the alphabet, picking a different character trait to focus on each day and finding a Bible verse to go along with it. Have your kids create their own worship songs or poems and perform them at the end of the summer with a family talent show. However you decide to grow spiritually as a family this summer, just make sure you do it together. There is no right or wrong way, as long as you are active in your faith. 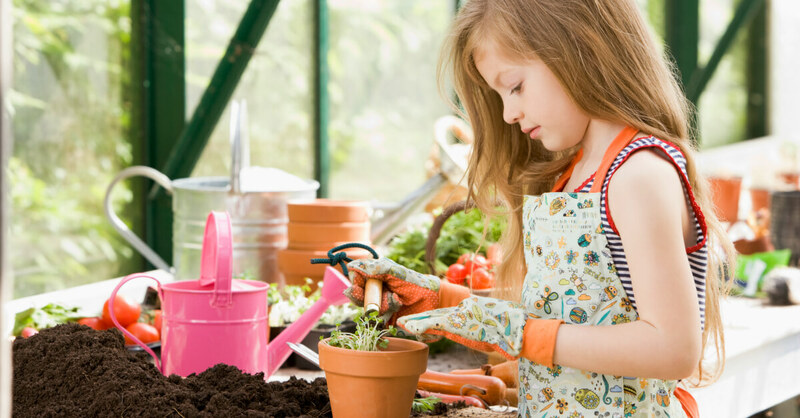 What are some things you have on your family growth plan for the summer? Check out more devotional books that are perfect for summer reading in this post! This entry was posted in Blog, Tommy Nelson and tagged 90 Day Girls Devotional, devotionals, Devotions, devotions for kids, I Am, Kids Devotionals, Summer, Summer Reading, Summer Spiritual Growth Plan by Sami Cone. Bookmark the permalink.